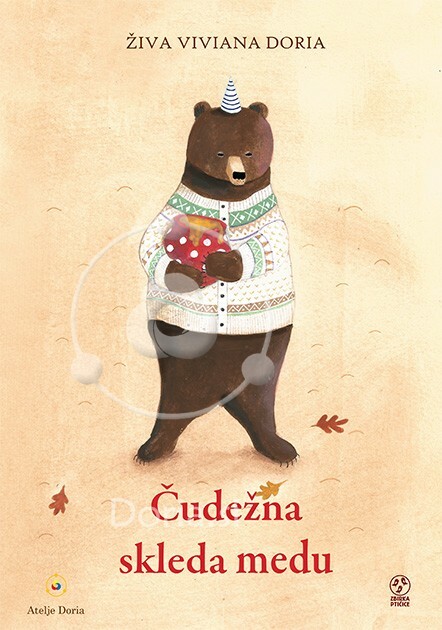 Picture book When spring comes is an ode to this wonderful season. 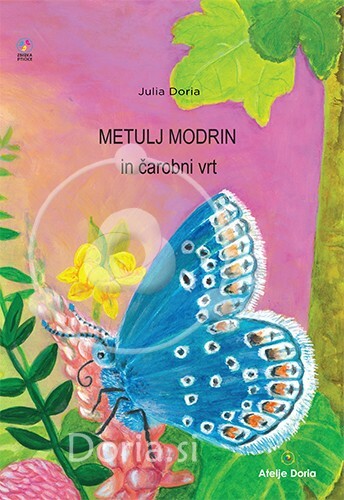 When spring comes is book for children, who are learning about the seasons of the year. 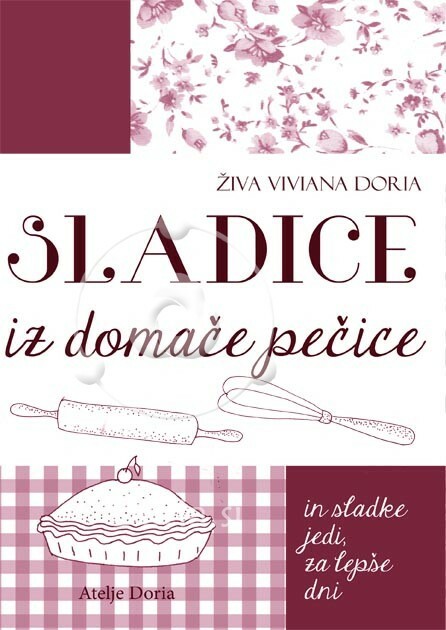 Written and illustrated by Živa Viviana Doria.